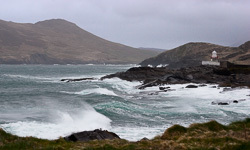 Our images of Kerry show the beauty and majesty of the Iveragh and Dingle peninsulas. 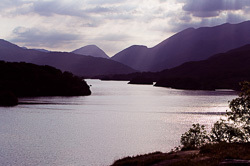 Photographing the Killarney Lakes, the Macgillycuddy's Reeks and Carrauntoohil is a joy that every visitor to Kerry takes part in. 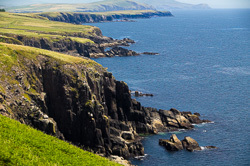 The coastal roads round the Iveragh Peninsula (Ring of Kerry) and Dingle Pensinsulas are beautiful too. 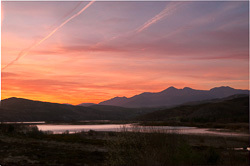 However to the dedicated photographer the little inland roads reveal hidden and unexpected beauty. 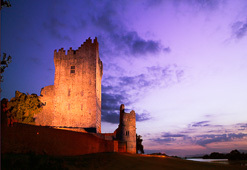 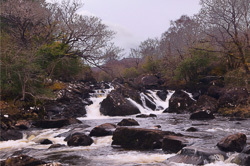 Kerry is probably the county best known to visitors to Ireland: and with good reason. 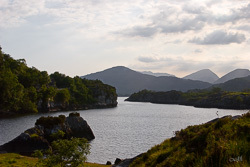 The lakes of Killarney, and the Iveragh and Dingle peninsulas are stunningly beautiful: a wild land that is best seen in autumn, winter and spring. 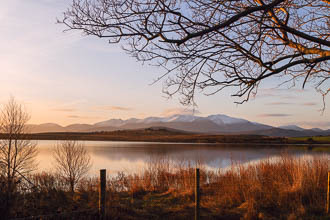 We have a wealth of images of Kerry in our archives and if you are looking for a photograph of a particular place please let us know as we may very well have the image you want.